TECNO‘s SPARK 2 which has been recognized and by several notable tech analysts as the smartphone with the brightest camera, comes fully loaded with several new and improved features, which has gone on to reemphasize the brand’s stance as regards creating high end phones with sophisticated cameras. The SPARK series which was introduced into the market last year has since become popular and well received over time by tech consumers due to the nature of its really bright camera functionality. Last year’s version of the SPARK which came in two versions by the way (SPARK and SPARK Plus) where the industry favourites as users continually poured praises on TECNO for launching a really affordable device with top-of-the-line camera features. And it’s no surprise that TECNO has found a unique way to improve on its camera yet again with the SPARK 2- setting a new benchmark for its competitors. Ease of access on every technological device has always been an issue as unauthorized people seamlessly have access to your information. 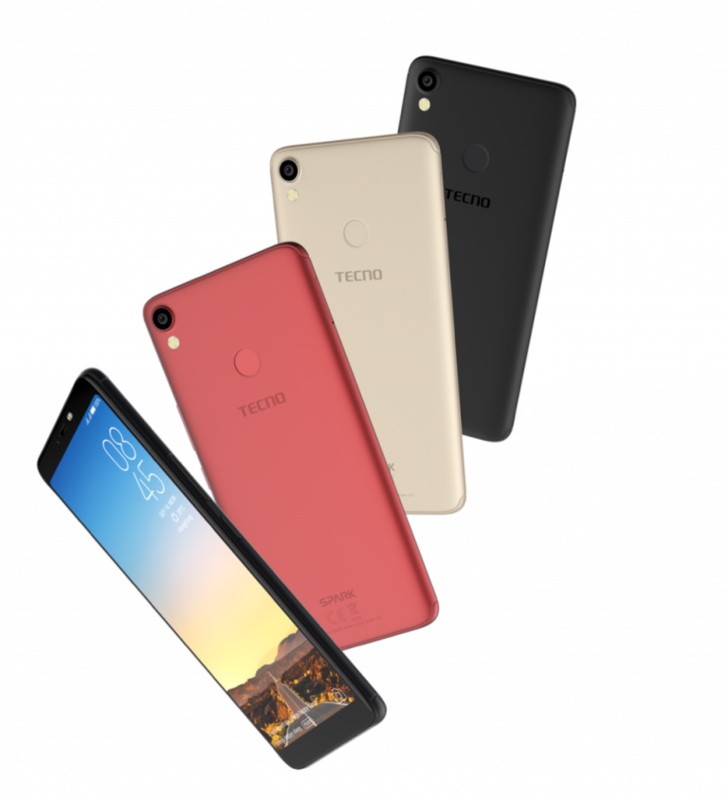 Smartphone makers have over the years done all in their power to tighten the security features on devices and TECNO seems to be getting successful on each of their releases. First it was the CAMON X and X Pro and now the new TECNO SPARK. 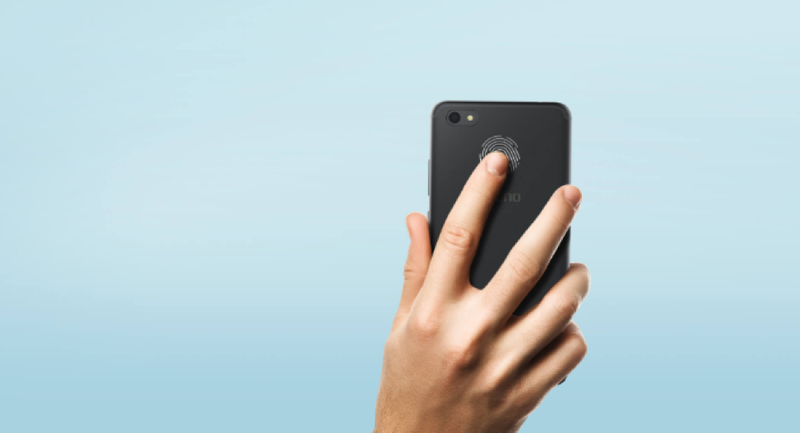 With the new TECNO SPARK 2, users do not have to worry about someone accessing their device without their permission. Upon the review the SPARK 2, it comes with a Facial recognition system that grasps face information at 700ms recognition rate, way faster than fingerprint identification that has been adopted as the norm by other smartphone brands as a security measure for consumers. 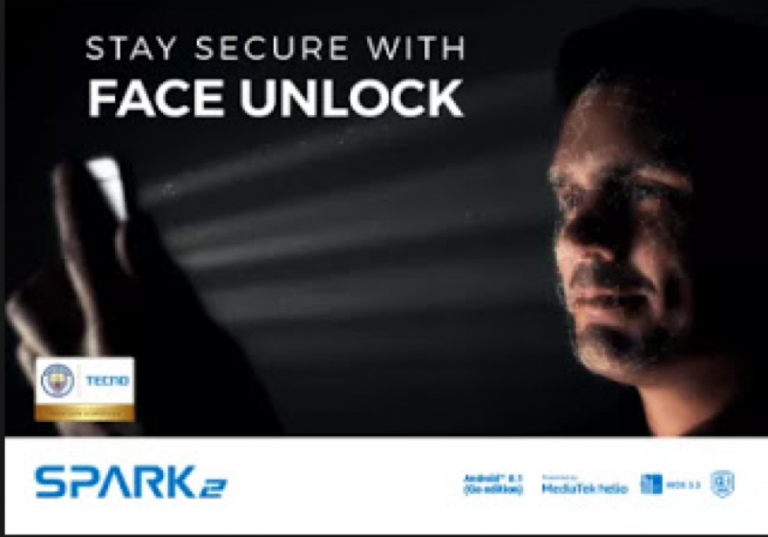 Also, alongside the face unlock feature, the new SPARK 2 comes with security photos albums to double the insurance in photo album, you can put private photos into it will not be available for friends or family to see. This is irrefutably an improvement from the conventional smartphone security as it also comes with other security feature that are tested and trusted. The TECNO SPARK 2 also comes with a long lasting 3500mAh battery, 18:9 full screen display for optimized viewing, 2GB RAM/16GB ROM and so many more enticing features which goes on to reiterate my earlier statement that the new TECNO SPARK is certainly an all-round top performer.